My first callsign was YU7MDZ which i get in 1982. After 1985 i was licenced as first class OP and get YU7BW callsign. 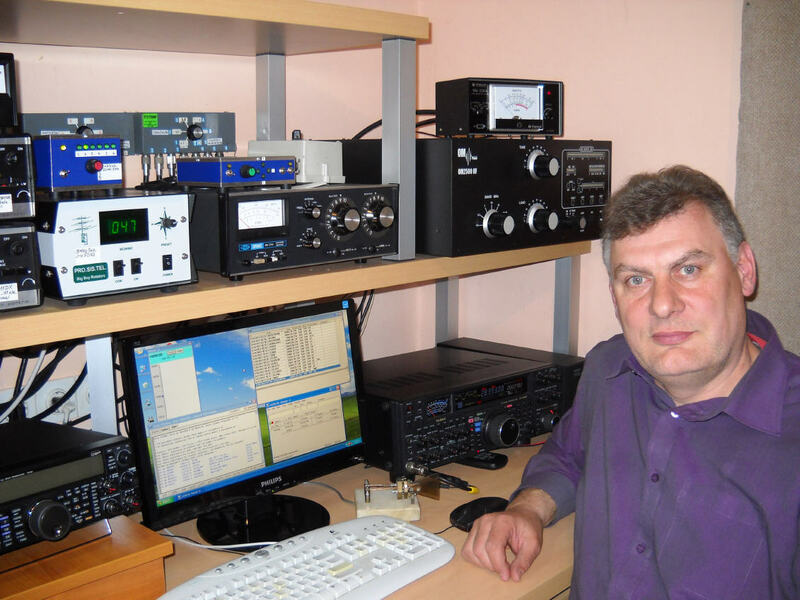 Worked also as HA/YU7BW, 4N9BW, YT9N, 4N6IOTA, YU0HQ, 4O0HQ, 4O0A, 4N0V, YZ7A. Since 2006 i have also contest callsign YT7R. Tornjoš (in Serbian Cyrillic: Торњош, in Hungarian: Tornyos) is a small village in Serbia. It is situated in the Senta municipality, in the North Banat District, Vojvodina province. 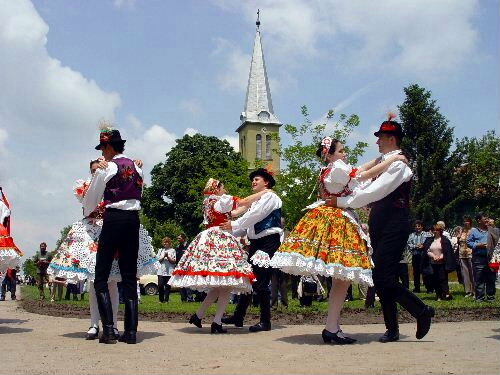 The village has a Hungarian ethnic majority and its population numbering 1,766 people (2002 census). Very nice and quiet place for living. Copyright (c) 2012 Genius. All rights reserved. Design by FCT. Photos by Robert.